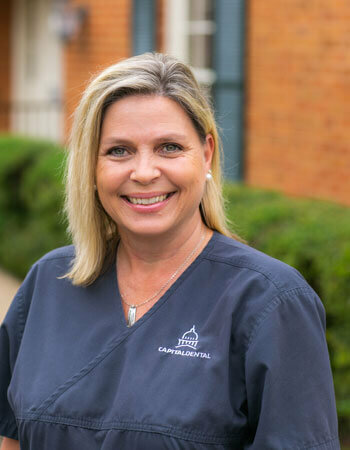 Monica has worked for Dr. Grubbs for 8 years and handles patient insurance claims. She and her husband, Patch, have two daughters, Autumn 18 and Anna Taylor 13. She is a member of Crossgates Baptist Church and loves cheering on her daughters in soccer and softball.